It’s no secret here at PhotoGenic Photo Booth, We Love Weddings! There is just something magical about two people in Love celebrating togetherness and commitment in front of friends and families. 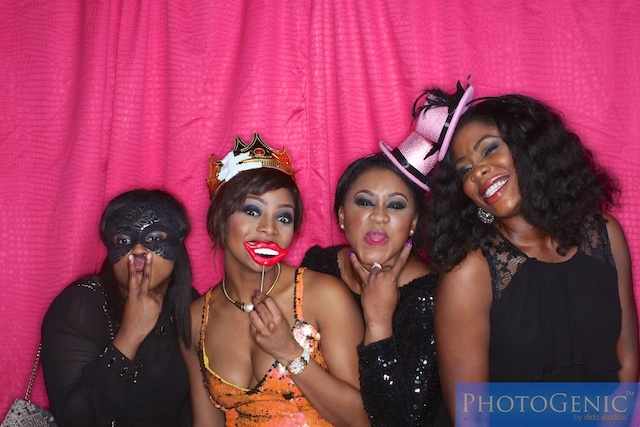 It gets more special with PhotoGenic Photo Booth at weddings to add thrilling entertainment, amazing photo souvenirs and that “cool” factor to the celebration, making it even more memorable. However, lately we’ve been getting several requests to bring the PhotoGenic Experience to a different type of celebration – Birthday Parties. In just the last 2 months we’ve been blessed to be part of 3 wonderful birthday parties. 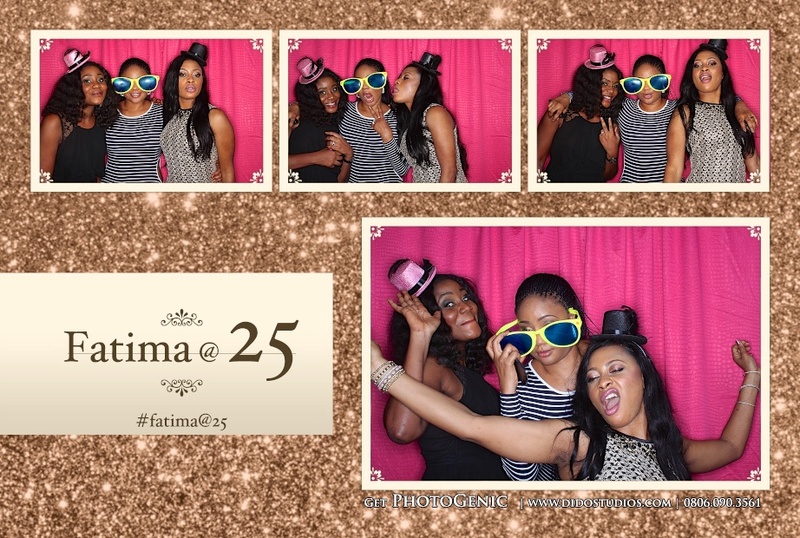 There are many similarities between the photo booth experience at a wedding celebration and a birthday party like the excitement level and awe at the beautiful photo souvenirs. However, what’s really cool is the difference in size of celebrations. Birthdays tend to be smaller (with less than 200 people) with a closer pool of family and friends. 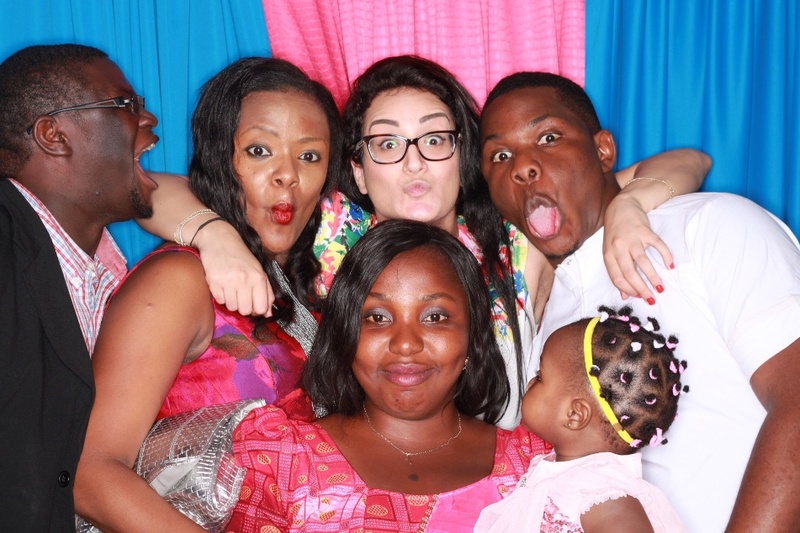 And as a result, we noticed guests are usually more comfortable in expressing themselves creatively during the photo booth experience. And we Love that! What’s also interesting is the diversity in years of celebration. 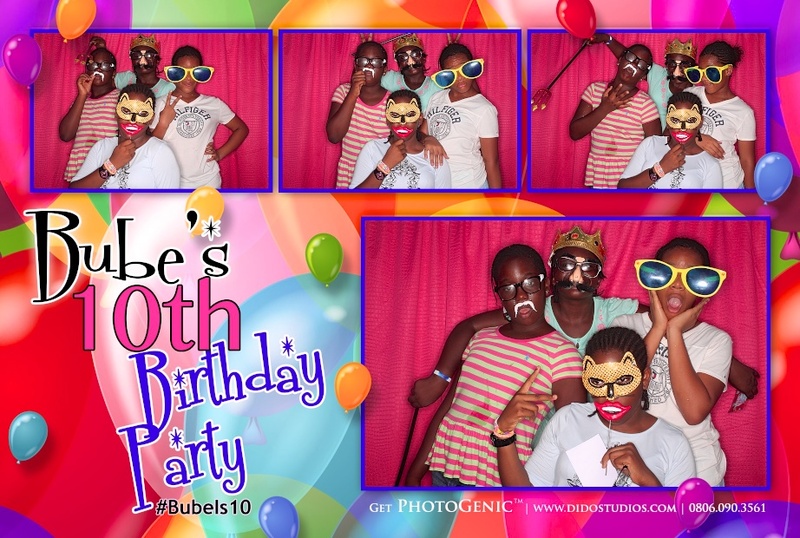 Our photo booths have been to a ONE year old birthday (for the cutest twins ever! ), a 10 year-old princess, and a silver jubilee birthday party. 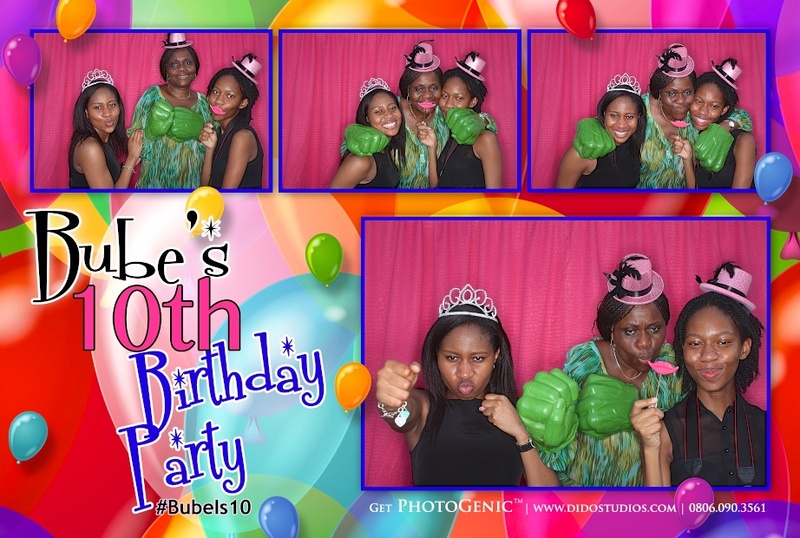 Plus we just booked a Grand 70th Birthday Bash for next year. It’s going to be a spectacular event! Do you have a major birthday celebration coming soon? Give us a call or send an email. 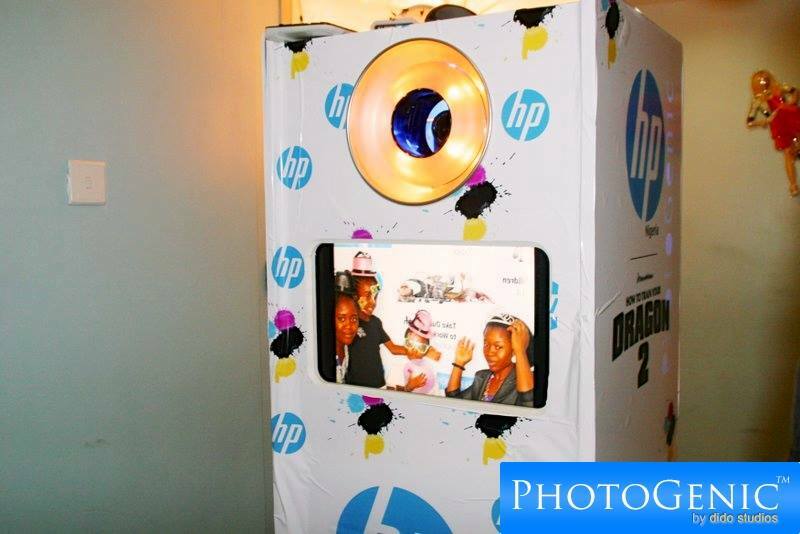 We’d love nothing more than to be part of your event and show you and your guests an exciting, dazzling experience with PhotoGenic PhotoBooth. 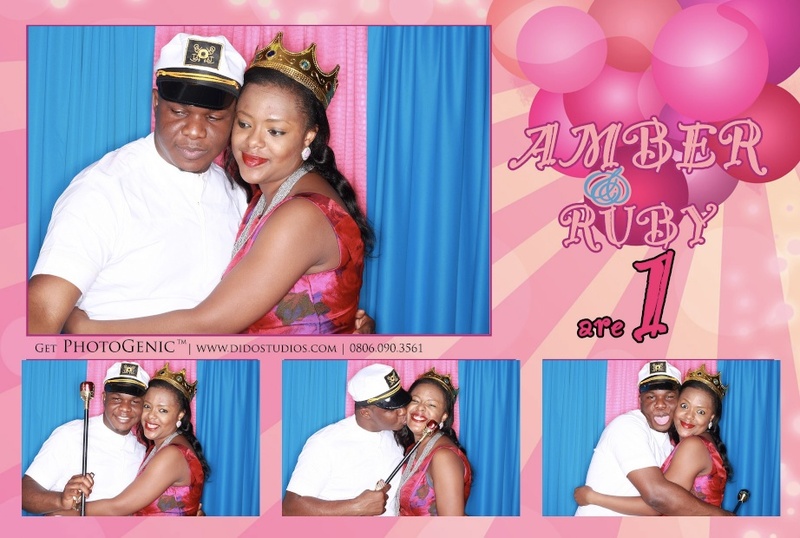 Check out some moments from our fabulous photo booth birthdays. 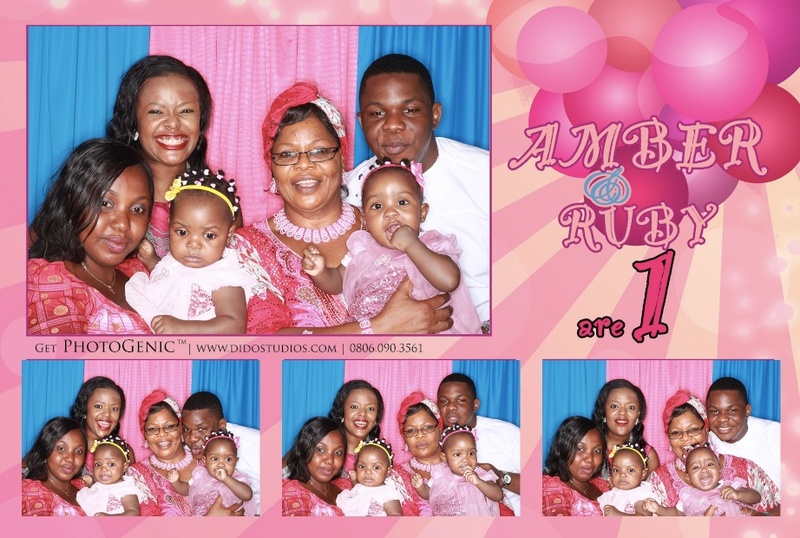 Just looking at some of the moments from this celebration, I want to pinch the cheeks of Amber and Ruby. With their proud parents loving every moment, we were thrilled to be part of this lovely party. This was the 2nd event we got invited to by Amber/Ruby’s Dad so we felt honored that he called us for a second event. 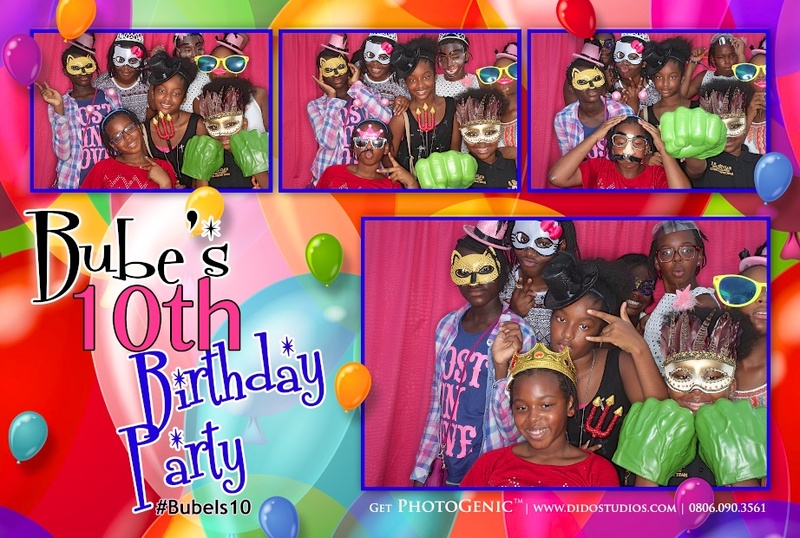 Ebube’s birthday was hosted at the Ticklebay Event Center, Ikoyi. It was a fun filled event with kids running up and down, jumping into the bouncing castle and landing at the PhotoGenic PhotoBooth stand. And Bam!! 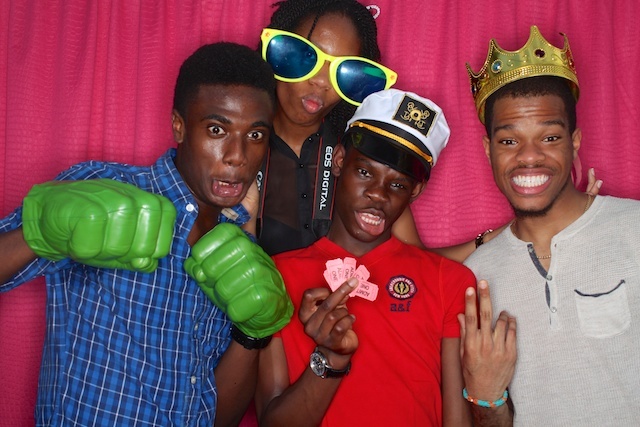 The PhotoBooth stole the show. Both the kids and their parents had an amazing time as PhotoGenic captivated everyone. 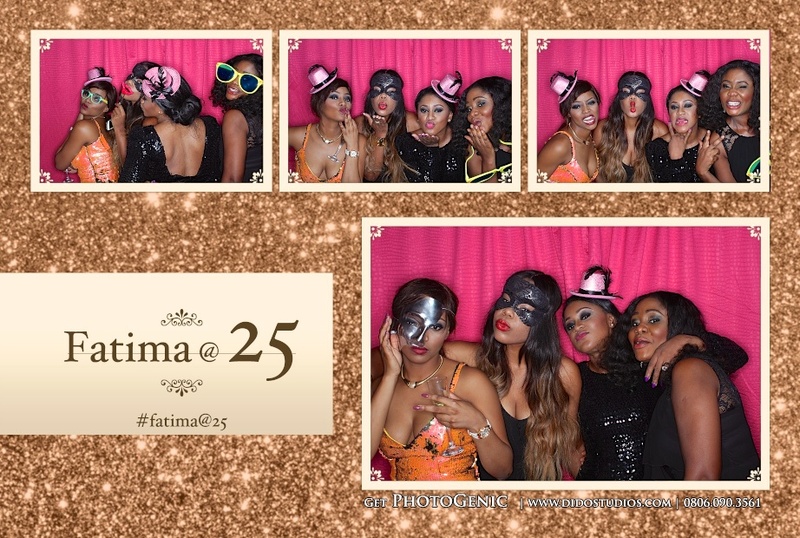 So if you are looking to have extraordinary fun added to your amazing party, contact PhotoGenic Photobooth and we will dazzle you with all kinds of special props, entertainment technology, and our friendly photo booth attendants. My birthday is coming up in Nov. are u guys ready? Photogenic, your picture quality is really good? What type of cameras do you use? My birthday is coming up soon and it would be nice to have you guys there. Birthdays!! I didn’t even realize you did birthday parties. Wow, I need to hurry up and book you guys for my birthday in September.